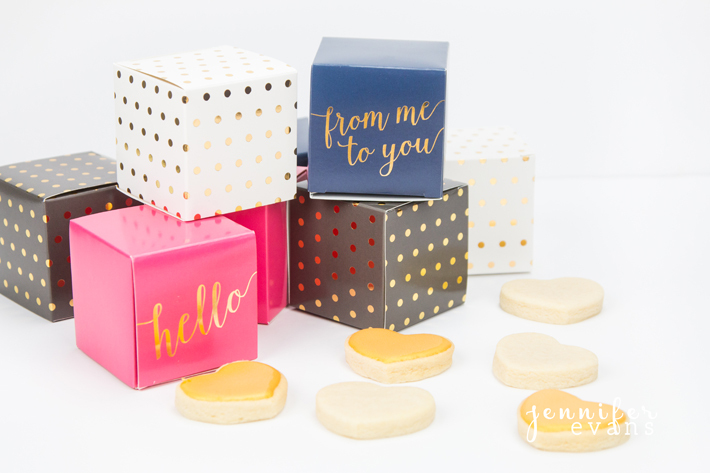 When I saw these gift gold foiled gift boxes by Jen Hadfield (Tatertots & Jello) for Pebbles Inc., I knew they would make the perfect party gift! The boxes are 2.5"x2.5" which are the perfect size for a miniature cookie! 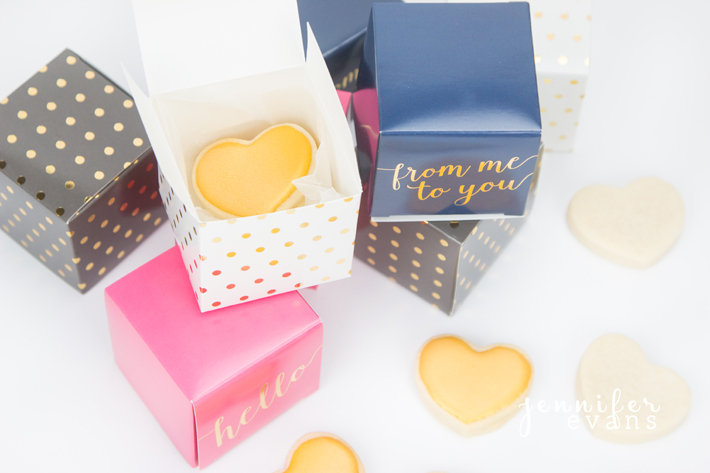 These heart sugar cookies by Sweetly Baked are beautiful with gold frosting. 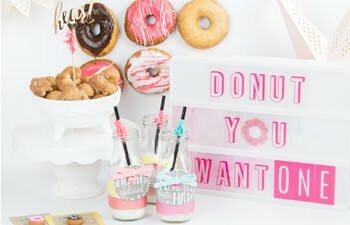 They taste as good as they look! I just wrapped the cookie in wax paper before placing it inside and closed the box. It doesn't get much easier than that! 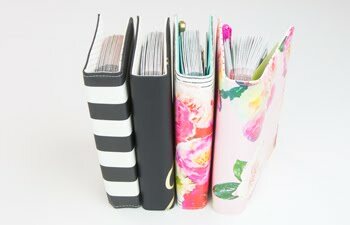 I used these as teacher thank you gifts, but they would also be great gifts for a wedding or baby shower, birthday, or as reception favors! 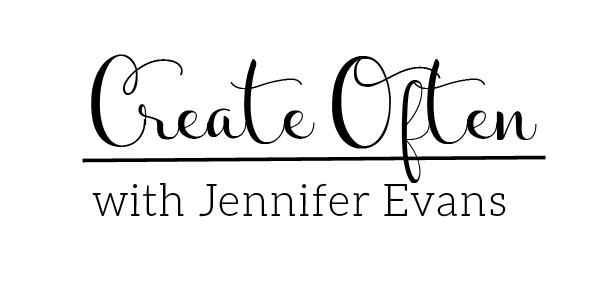 Create Well: Go to a local bakery to have them help create quick favor gifts for your next party!